Automatic recirculation valve, ACV, ARC valves - Kp-Lok Houston Inc. The automatic recirculation control valve is a low-maintenance, self contained and reliable device, engineered to save centrifugal pumps. 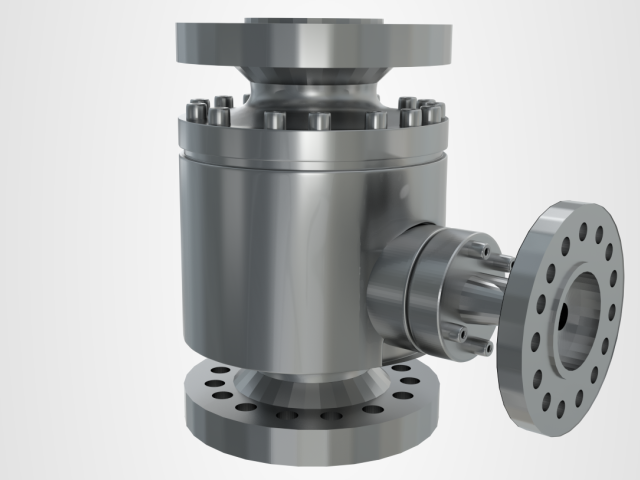 ARV or automatic recirculation valve is a multifunctional valve whose initial objective is to make sure that a pre-determined minimum flow is assured via a centrifugal pump at all times. This in turn has created a need for centrifugal pumps with low and high heads specific requirements. The ARV mechanically save the centrifugal pumps which pumps body lead to cavitation damage or unstable, once pump is flow lower than the current flow, bypass can fully open to make sure the minimum needed flow pump. Our ARV has superior performance and long-lasting service life. Acting as a non-return or bypass valve, it also offer protection for pumps against cavication and overheating, and save against the reversal of flow during shut down. By-pass control valve: Saving the pump overheating by managing a passage of fluid via the pump throughout start up, close down and when the pump is run against a closed outlet. Non-return valve: Stopping reverse flow via the centrifugal pumps through the main line and bypass line. Force reduction nozzles: Dissipate the pressure power and permit the line fluid to be delivered to the by-pass systems safety, efficiency, and quietly. Angle patterns valve has the extra spec of not requiring removal from the pipeline during shut downs and maintenance. A general application is to save pumps which manage warm water for boiler cooling or feeding water plants, where partial vanishing of the water content might or else cause the pump to operate dry. Even when the flow rate via the main valve to the boiler is fully shut off, a minimum flow is managed. Another application is to save high performance pumps during a startup phase. In this situation, different pumps are used in parallel with one in stand-by. The pump recirculation valve permits the wrap to occur without damage to the pumps.